Surfing, snorkeling, hiking, canoeing, kayaking, and long walks on the beach sound intriguing to you? And this is just a short list of activities you and your family can experience while on your stay at Turtle Bay Resort. Hawaii Car Service understands exquisite experiences are important and something guests like you expect and can appreciate. Whether you are having or attending a wedding or just taking some time off with family, let us take care of all of your transportation needs. 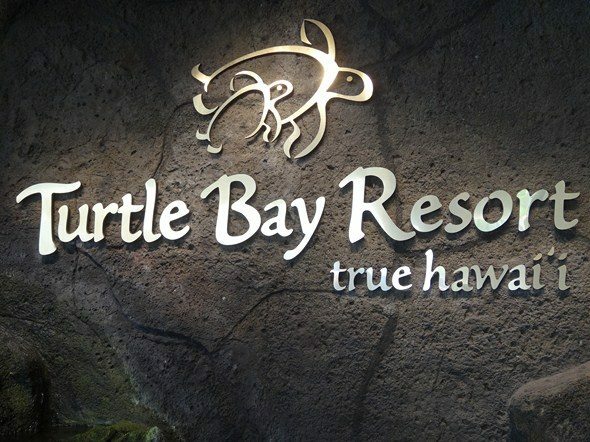 And Turtle Bay Resort goes right along with our superior car transport service. Book a limo online today. Or, call us anytime at 808-926-4444 to inquire and/or reserve over the phone. 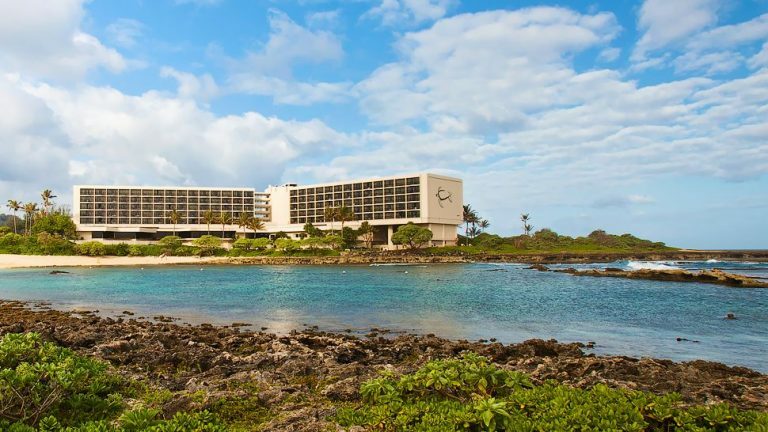 Turtle Bay Resort is an awesome place for families. They offer an abundance of activities for all of their guests to joyfully experience Hawaii together. The land and sea are taken very seriously and are taken cared of with Aloha there. With over eight hundred fifty acres for you and your family to enjoy or just “get away from it all,” we’re sure you’ll find what you desire right there on the North Shore of Oahu. If private beaches and endless trails are what you’re seeking, Turtle Bay is a perfect choice. Celebrities, athletes, and actors from around the world come here to experience Hawaii in its purest form of bliss. Their diverse range of activities on Oahu makes it a great place to meet and conversate. Did I mention the food yet? Did you know that this resort provides some of the freshest prepared dishes on the island? It’s literally as fresh as it can get. They are partnered up with local farmers to provide food straight from the farm to your table. 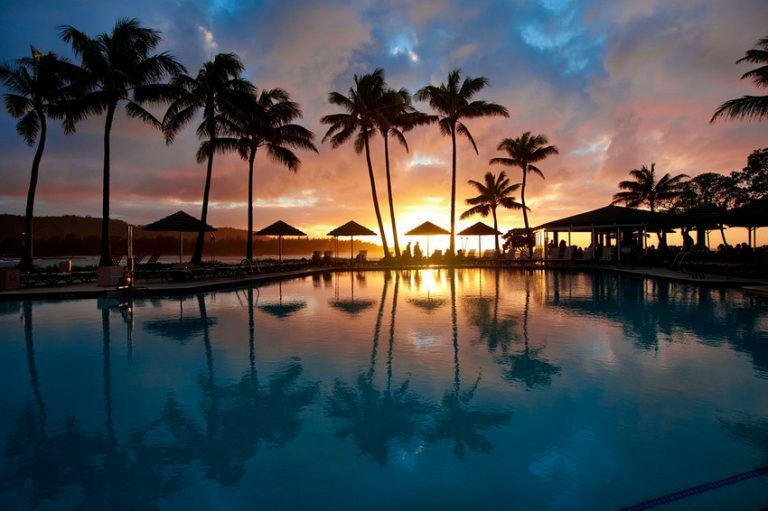 Make your transport to Turtle Bay Resort easy and luxurious for yourself, friends, and or family. Complete your visit by booking a Turtle Bay car service with us and have the time of your life.